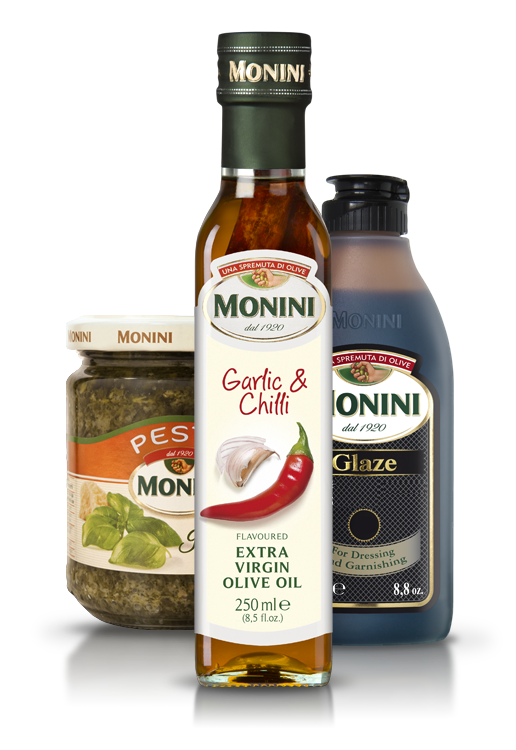 Monini's history is that of the people who work on Italian extra-virgin excellence every day. Trusted professionals oversee the production chain and maintain our high quality standards. A peaceful company atmosphere is built on a smile, the most effective remedy for any ill! Starting from a desk which is a sea port or the lab where everything is tested - the goal is the same. 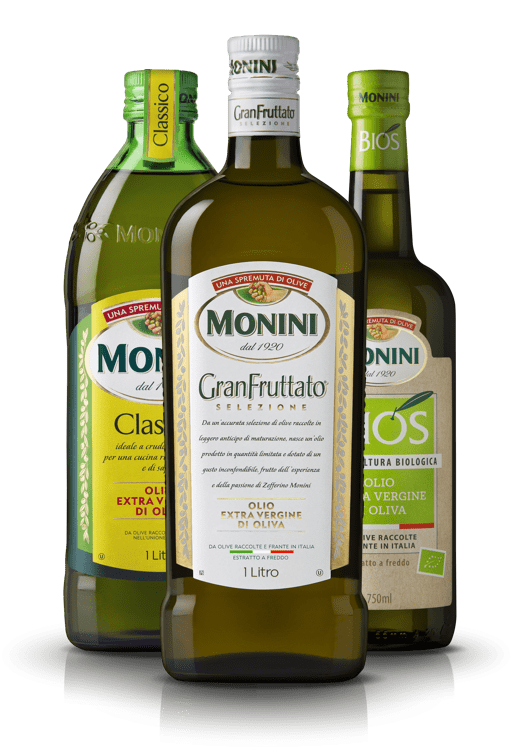 To reach new markets what is needed is the will to take extra-virgin olive oil culture all over the world. A NEW CHALLENGE EVERY DAY.